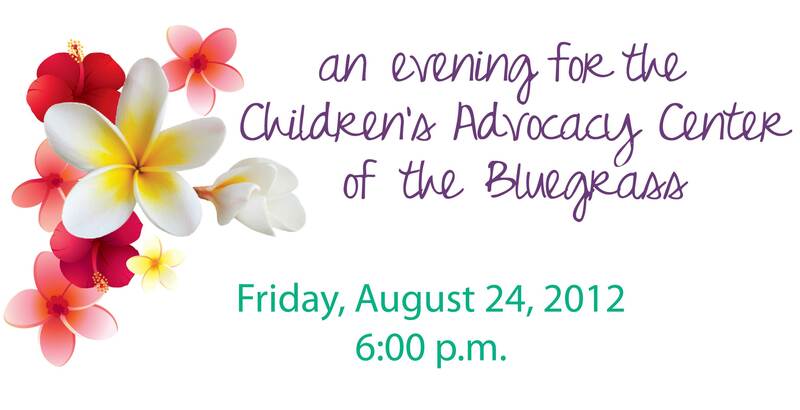 The Children’s Advocacy Center of the Bluegrass is hosting its largest, annual fundraiser, An Evening for the Children’s Advocacy Center, Friday, August 24, 2012 at the Signature Club in Lexington. 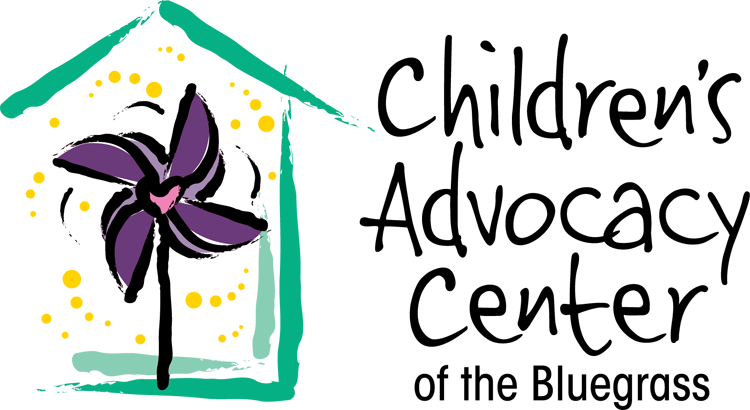 This elegant lu’au will include entertainment, island cocktails, dinner from Dupree, and unique silent and live auction items. Let the Aloha Spirit fill your heart as our featured performer, Leilani, pairs traditional music and storytelling with graceful hula dancing. You’ll imagine the scent of na pua on gentle trade winds; the waves whispering on a white sandy beach. Share a magical evening with friends on what promises to be a beautiful night. Tickets to the event are $100 per person and tables of eight are offered for $800. Event sponsorship opportunities are still available. Casual island attire is encouraged. Dave Baker and DeAnn Stephens will emcee the gala and Coach Matthew and Jenna Mitchell will serve as Honorary Chairpersons. This year’s featured live auction item is a Captain’s Club pass to the sold out John Calipari Basketball Fantasy Experience, September 13-16. Valued at $12,500, this 4 day camp provides an all-access pass to UK coaches, pickup games with former Wildcat greats, private tour of the new Wildcat Lodge led by Coach Calipari, as well as hotel accommodations, meals and ground transportation. The winning bidder and a guest will enjoy dinner at Coach Cal’s house and the winner will also compete in an actual game played in Rupp Arena! Other live auction items include a Sonoma VIP Wine Tour and Ultimate NASCAR Driving Experience (both packages include airfare and lodging), Dinner with the Mitchells and Phillips, a UK Women’s Basketball Road Trip package and Marco Island Getaway. For more information about the event or to RSVP, please call Andrew Oliver or Allison Benjamin at 859-514-1566.